A solid wood picture frame with a flat profile for 5x7 photos or images. Includes glass and backing. Comes ready for wall mounting and includes easel. 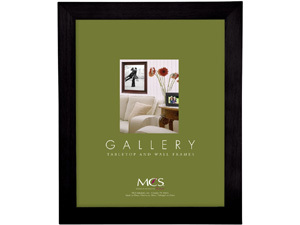 A solid wood picture frame with a flat profile for 5x7 photos or images.